If you make a DIY will, you are going to miss out on important legal advice from an estate planning attorney which could help you to achieve more asset protection and which could help you to achieve a more secure legacy. 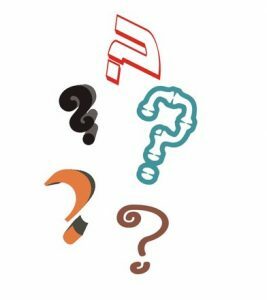 For most people, making a DIY will is not the answer for estate planning and you need to work with a legal professional in order to ensure you have an appropriate, comprehensive estate plan in place. 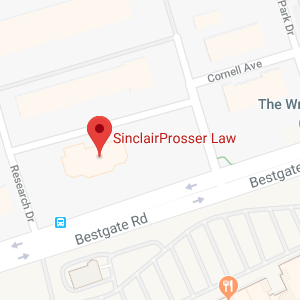 SinclairProsser Law knows the estate planning process inside and out and our legal team understands how legal tools available under Maryland and federal law can help you to protect yourself, your family, and your financial security. 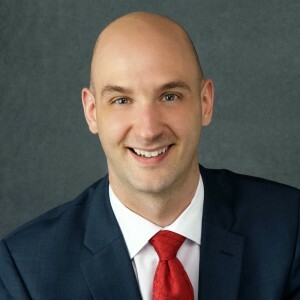 To find out more about how an experienced attorney can assist you with estate planning and to discover why a DIY will is not the best choice for you, attend one of our free estate planning seminars in January 2017 https://www.sinclairprosserlaw.com/seminars/ Attendance qualifies you for a complimentary appointment with an estate planning attorney to discuss your estate planning options. What Do You Miss Out on With a DIY Will? 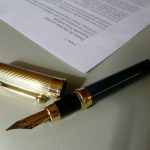 Legal advice on whether your will is valid or not. State laws can differ so you need to make certain you follow Maryland rules. Buying a DIY will kit online or otherwise trying to make a DIY will is not necessarily going to ensure your will is valid, since you may not know all of the laws in Maryland. 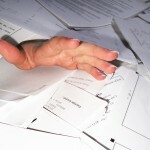 Advice on other aspects of estate planning. Making an estate plan is not just about a will. You may also need to do other things, like creating a power of attorney in case of incapacity or like Medicaid planning to protect assets so you don’t spend down your wealth if you need to go into a nursing home. Info on estate taxes. A death can sometimes trigger estate tax which can affect your ability to leave a legacy. An experienced attorney can help you to evaluate whether estate taxes are an issue in your situation. If so, your attorney can help explore ways to avoid taxes being assessed on the wealth you leave behind to your loved ones when you pass away. Details on the implications of your estate plan. If you make a DIY will and leave your assets to loved ones, you may not be aware of the important implications this could have. For example, if you were to leave money to a relative with a disability, you could cause a loss of access to government benefits. You wouldn’t necessarily know this if you didn’t talk to an estate planning lawyer who could explain the consequences of your decision. This is just the tip of the iceberg when it comes to all of the possible downsides of making a DIY will. Don’t try to handle something so important on your own when there are caring legal professionals at SinclairProsser Law who can help you. Consequences of a Bad DIY Will? In addition to missing out on legal advice that you need to make a solid estate plan, you also take the risk that your wishes will not be respected on end-of-life issues or on transfer of assets after death. If your will or other estate planning tools aren’t enforceable because you did not follow the proper processes for creating these essential legal documents, this means default rules will apply. Your estate will be distributed according to intestacy law if you haven’t made other provisions like a legally enforceable will. The court will consider Maryland laws on guardianship to determine if you’re incapacitated and who to appoint as a guardian if you need one. You will have lost any sense of autonomy and all control over your future and will simply be left with Maryland laws dictating what happens to you, your assets, and the people you love. Don’t let this happen to you. SinclairProsser Law can provide you with help creating your last will and testament, but also with much more. We offer you the type of legal guidance you need to make fully informed choices about every component of your estate plan. From end of life issues to making sure you have considered the special needs of heirs, we can provide the assistance you need to make a plan that actually works for you and the people you love. To discover more about the estate planning process and to get help from a legal professional who knows the ins-and-outs of asset protection, incapacity planning, legacy planning, and more, give us a call at 410-573-4818 or contact us online today.